“In Transit Studios just completed our new website & I would highly recommend them! The level of customer service is excellent & the the finished product they deliver is amazing! 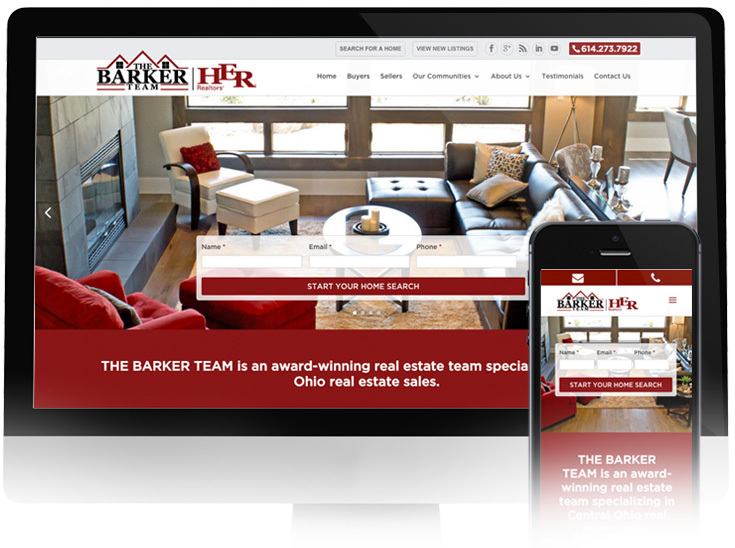 A few months back it become evident that my team needed a new website. The thought of starting that process was nothing short of overwhelming based on prior experiences that I have had with other web developers. I was impressed with the work that Josh with In Transit Studios had completed for other companies & he came very highly recommended to me from other business people. From the time I first met with him through the time the website was completed he made the process very smooth & enjoyable. He explained to us how he could improve upon the site we had and what consumers look for when visiting websites. While creating the site, he effectively communicated & made it so easy for us. He always took the time to answer our questions & we never felt rushed. I could tell throughout the process that he loves what he does & is very passionate about delivering an amazing finished product to his clients. When my team & I saw the finished product we were so excited! It was so bright & modern! The website & the service Josh provided was so much more then what we had experienced with other companies in the past. I was very impressed with his knowledge & design skills! He not only created a great site, but he also completed it in a very reasonable amount of time, and trained our staff on how to make changes & updates to it. In addition to creating our site he will also be hosting & protecting it through one of the monthly plans he offers which offers a great peace of mind to us.